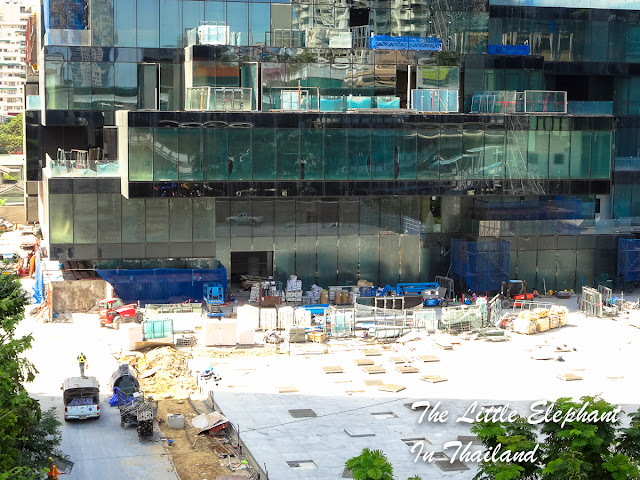 Last week I was in Bangkok for a few days at Silom road. I had not been there for years. In the old days it was my favourite area in Bangkok. The area is now slowly changing from an old business district to the new way of life in Bangkok. Photo top is the construction going on at the building that is on the bottom. 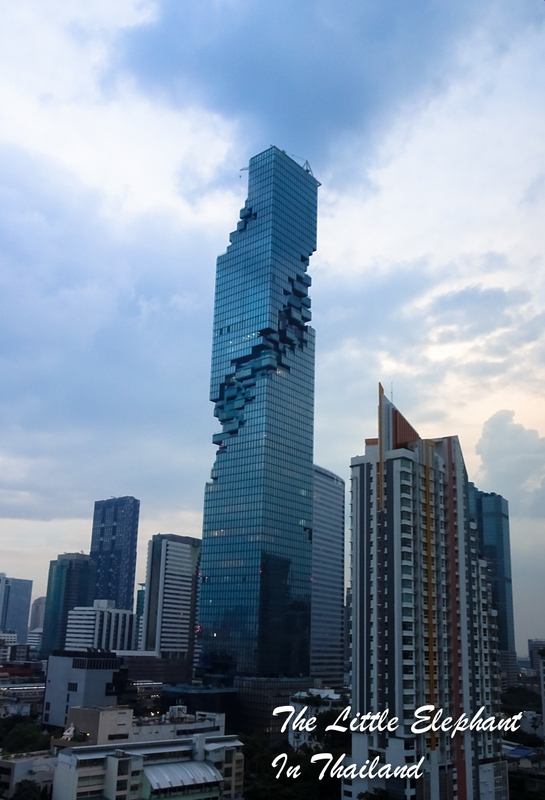 It is the newest high-rise building of Bangkok the Maha Nakhon at 314 meters tall (77 floors).